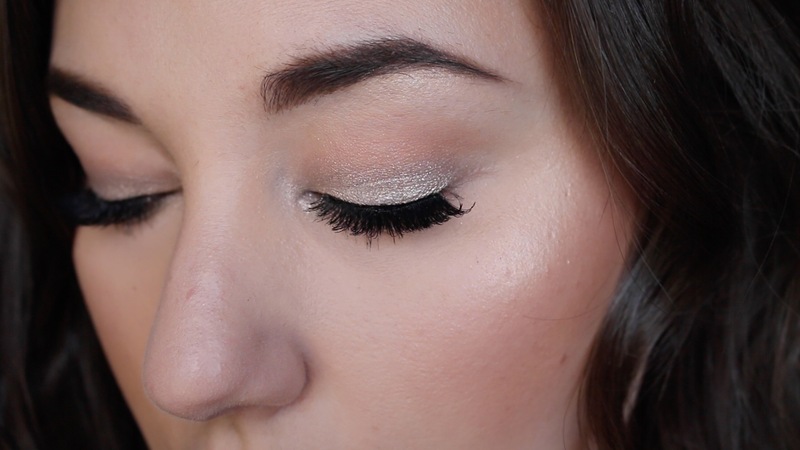 I enlisted the help of my sweet boyfriend to do voice over for this sparkly holiday makeup look! He surprisingly knows a lot & always manages to buy me super rad makeup as gifts. 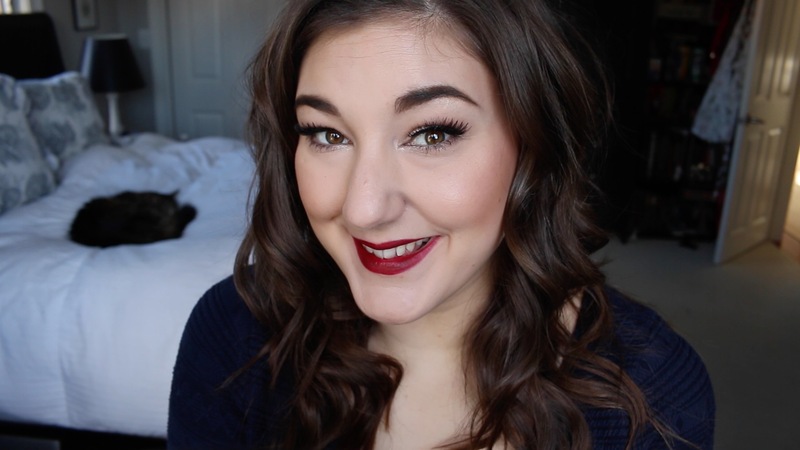 This video also kicks off the holiday season for my channel! 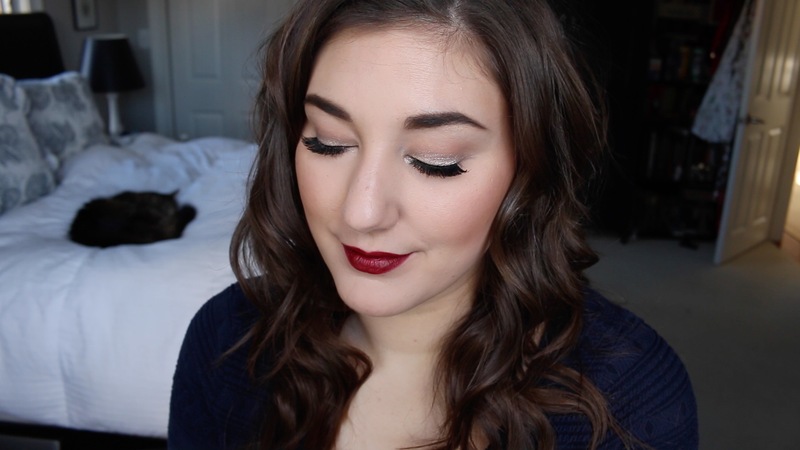 I love a good bit of glitter paired with a red lip & this time of year is the perfect excuse. Enjoy! I planned on doing a voice over for this, however, our family suffered the loss of most adored feline friend + I just can’t bring myself to record something. I have instead used music from a Christmas EP I recorded last year with my boyfriend as the soundtrack + have listed all the products below + in the description box. Please give all your loved ones, both human + furry, lots of hugs, kisses and cuddles and tell them every single day how much you treasure them. 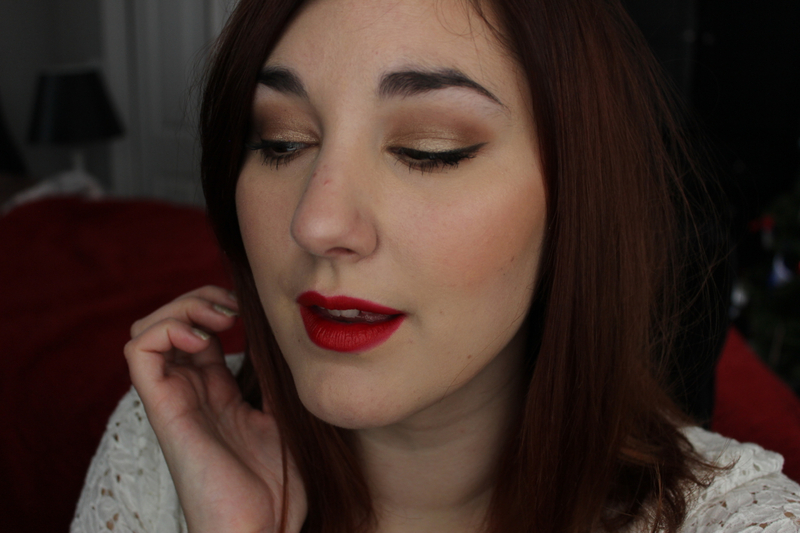 This look is your classic holiday makeup, complete with a long lasting red lip + lots of shine.